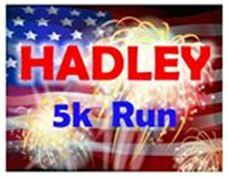 Register now for the 11th annual Run of the Mill Race taking place on the 4th of July in downtown Hadley. Registration cost increases as race draws near, so save some cash and register TODAY ! >> HERE.